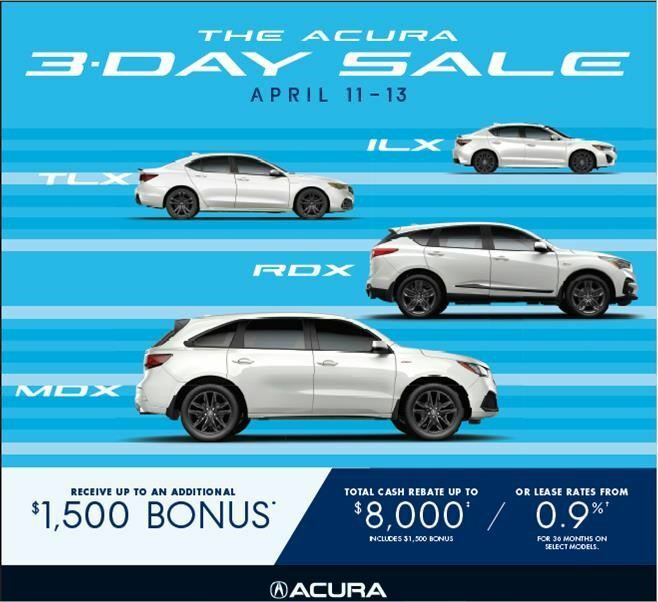 One Price Guarantee @ Kingston Acura Kingston ON. WE GAVE YOU OUR BEST PRICE FIRST? There’s no need to stress over whether or not you’re getting a good deal. Go ahead, shop around. We’re confident you’ll be back. The Smartest Choice For a Pre-Owned Vehicle! Our Kingston Acura Certified Pre-Owned Vehicle program offers significant advantages over the competition. Visit us today for our 'One Price. The Best Price' guarantee on our used vehicles! To qualify for certification, vehicles must meet the model year or mileage restrictions set out by the Hunt Club Honda CPO program. With a solid reputation, Kingston Acura Certified Pre-Owned vehicles truly are some of the best vehicles to buy! Get The Acura CPO Advantage! Our Certified Pre-Owned Vehicle Program applies to all makes and models. The decision to buy a Kingston Acura Certified Pre-owned vehicle is clear, peace of mind, and reliability. 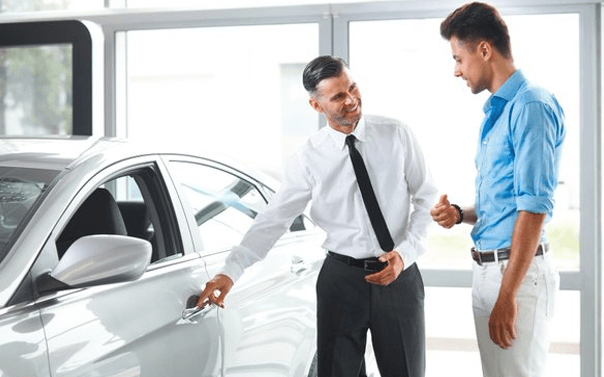 What Does Kingston Acura Certified Pre-Owned Mean? With a Kingston Acura Certified Pre-Owned Vehicle, you'll always make the right choice. 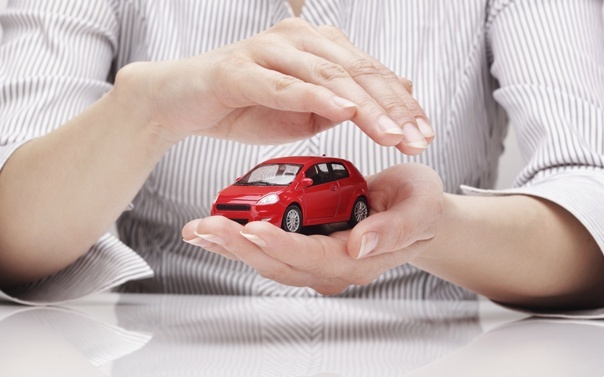 We ensure you are completely confident with your vehicle choice. If you aren't, simply return it to us within 7 days! 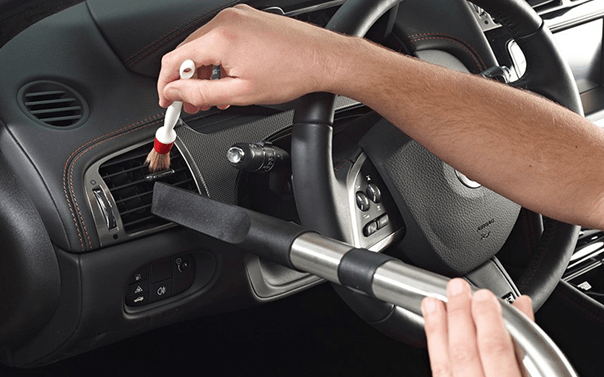 Enjoy the benefits of a completely reconditioned vehicle. We inspect all our vehicles from top to bottom including all engine components, suspension, exterior and interior. 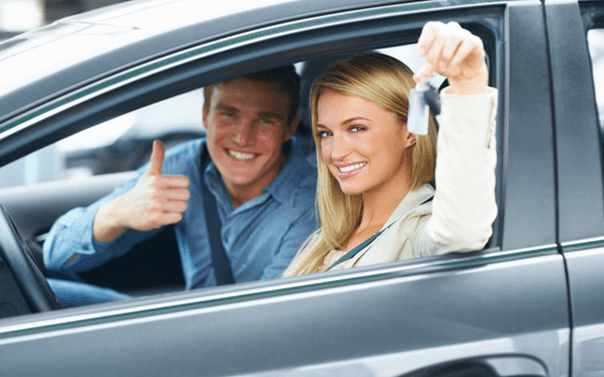 We'll have your pre-owned vehicle looking and feeling brand-new! Our dedicated Pre-owned Staff is here to make you feel welcome. We ensure your ownership experience is pleasurable and hassle free even after you've purchased your vehicle. We've got you covered. Our Certified Used Vehicle's come with a standard 6 month Comprehensive Protection Plan to give you better peace of mind while you drive.